Team Sky’s Chris Froome won the stage and began the process of dragging himself back into overall contention – but he was pursued by Simon Yates, who extended his lead over everyone bar Froome. 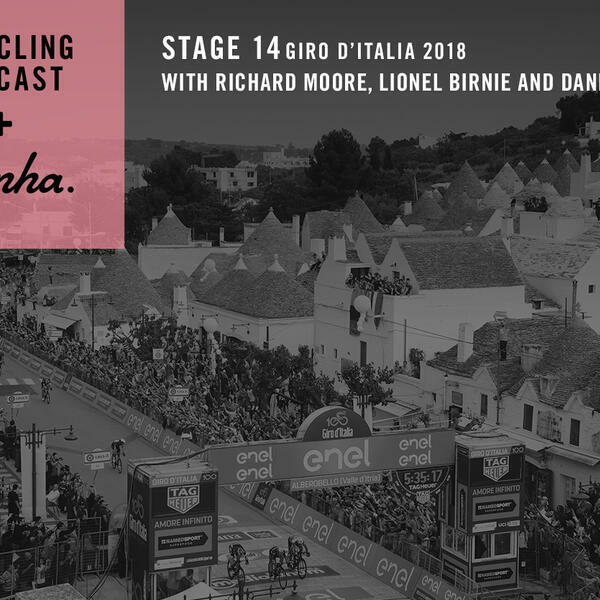 Richard Moore returns to the Giro for the final week and joins Lionel Birnie and Daniel Friebe to dissect a stage that leaves the race beautifully poised with the time trial and several mountain stages still to go. We hear from several riders at the top of Monte Zoncolan about their experience climbing the mountain, and from Dave Brailsford about the way Froome has edged closer to overall contention, plus from George Bennett, who had a challenging day because of mechanical problems. There’s also the second half of the The Cycling Podcast’s tiramisù World Cup in Tolmezzo.